CCI makes an excellent scalping tool, especially if you can be patient enough to wait until a divergence shows up. To make this a little more reliable you can add a RSI indicator to the chart and check for divergences with it also. In this example we can use CC!7 and RSI7 and that is about all we need to locate Regular Divergences. Keep in mind that Divergences do not always work, Stop Loss is essential. For this type of trading I use a 15 minute chart. 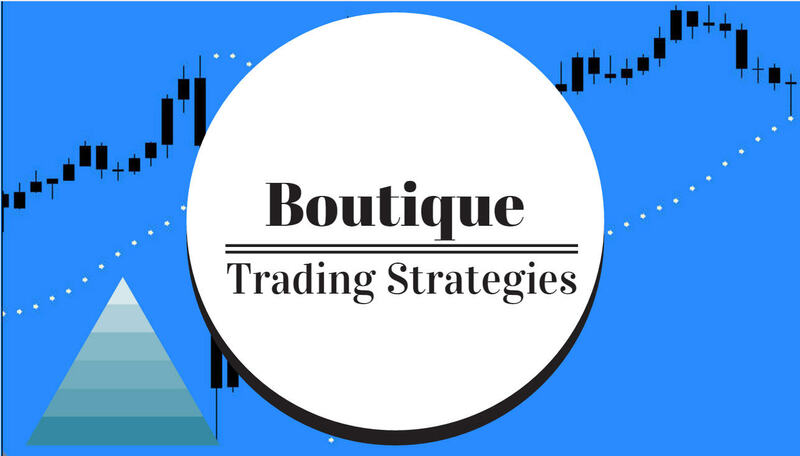 Here are three examples that you can have a look at and then adapt your trading style to suit. Again, a Stop Loss is necessary. and definitely do not ‘Bet the Farm’ using this type of method.